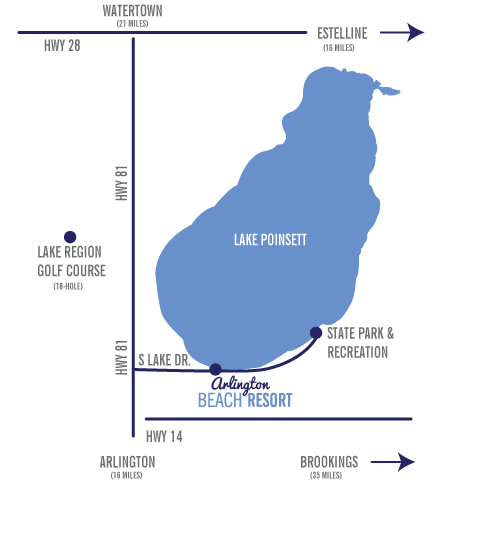 Looking for a location to hold your companies retreat? 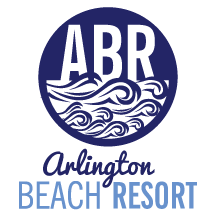 Arlington Beach Resort is the perfect place for a private retreat away from the hustle and bustle. Your exciting vacation, dream wedding or relaxing retreat is just a click away.